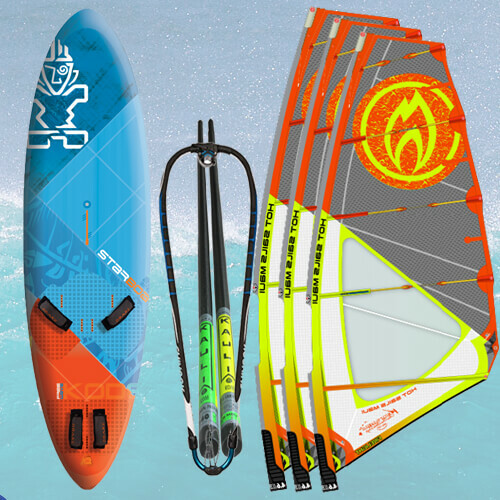 Windsurf rental package includes one windsurf board and two windsurf sails, mast and boom. 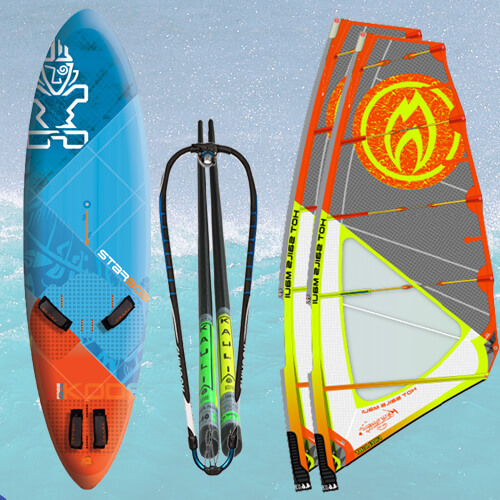 Kanaha Beach park is only just down the road, a great windsurf spot for all levels. 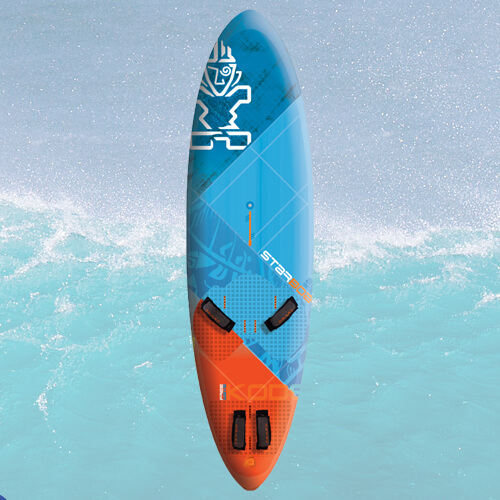 BOARDPOOL included, switch between Windsurf, Surf and SUP, all for one price. Premium Carbon Sandwich boards for no extra charge (if available). Carbon booms $7 extra per day.